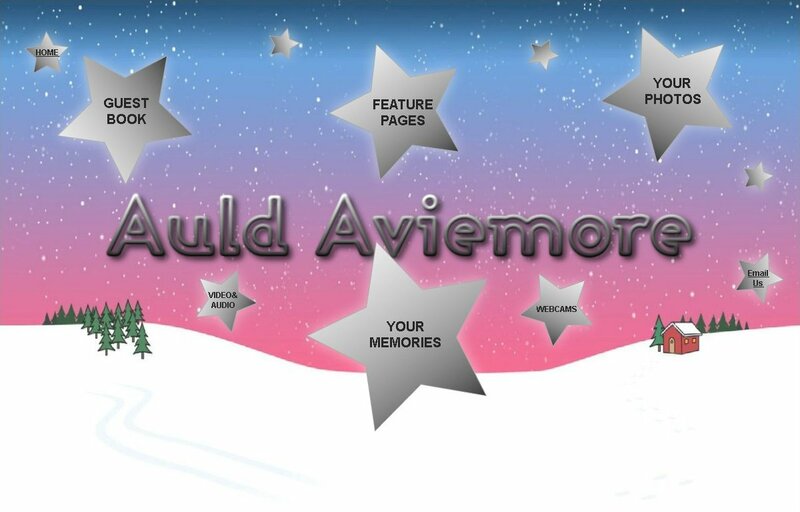 Dear Friends - We'd like to tell you that as of 27th Dec 2014 and after 7 years AuldAviemore will no longer be updated and the domain name will no longer direct to this website. MUST BE SOUGHT IN ORDER TO USE THE TITLE "AULDAVIEMORE" FOR ANY PURPOSES RELATING TO THE ORIGINAL CONCEPT OF "AULDAVIEMORE". All intellectual property of "AuldAviemore" and any other automatic intellectual property rights derived from the aesthetics of the website remain the property of David and Julie Carman. credit lines for each article) and will refrain from copying, downloading, transmitting, reproducing, printing, or exploiting for commercial purpose any material contained within the Website. resulting infringement of copyright. We'd like to thank all of you who have contributed and we're so pleased that so many of you have enjoyed the memories. Thank you so much for your contributions and support. Kind regards - David & Julie.